Below are just a few examples of the lovely letters/feedback I have had from past happy clients. “Just really wanted to tell the world (Facebook is a good start!!) what a wonderful person/makeup artist the lovely Tina Brocklebank is. There is a story really, I got remarried on September 28 of this year, I’m 45 and really wanted to look my best. So I searched and researched a reputable make up artist who could make me look as lovely as I really wanted. My search brought me to Tina. So I booked her – almost a year in advance as she is so sought after. I was over the moon that I had managed to secure a fabulous make up artist for my wedding. Then my trial came, was on 1 August, the hottest day of the year!! I won’t lie, I was nervous. You see I love my makeup so I worried Tina might want me to have a natural look as a lot of make up artists do. But when I met her, she had done research on me!! She knew exactly how I looked what I liked and more importantly, how my then husband to be sees me!! I was nearly in tears. Such a lovely lady. I had no need to worry. My trial was amazing, she totally transformed me!! I was soo happy I almost skipped home!! The other fantastic thing was, my makeup lasted till gone midnight when I had to take it off for bed!! Of course it was the hottest day as well which made it even more brilliant. On the day of my wedding, everything seemed to all happen at once, my hair wasn’t done when Tina arrived on time but she took it all in her stride. She was calmness it’s self. I was starting to flap and panic but Tina’s calm personality helped me totally. When I was finally ready for her, she sat me down talked to me and the world stopped for a while and seemed to just concentrate on Tina and myself. Phew!! Finally I felt at ease. Again she did my makeup to perfection and it lasted till after 1:00 in the morning from 12:30. What a wonderful lovely lady. I can do no other than recommend this amazingly talented beautiful lady. 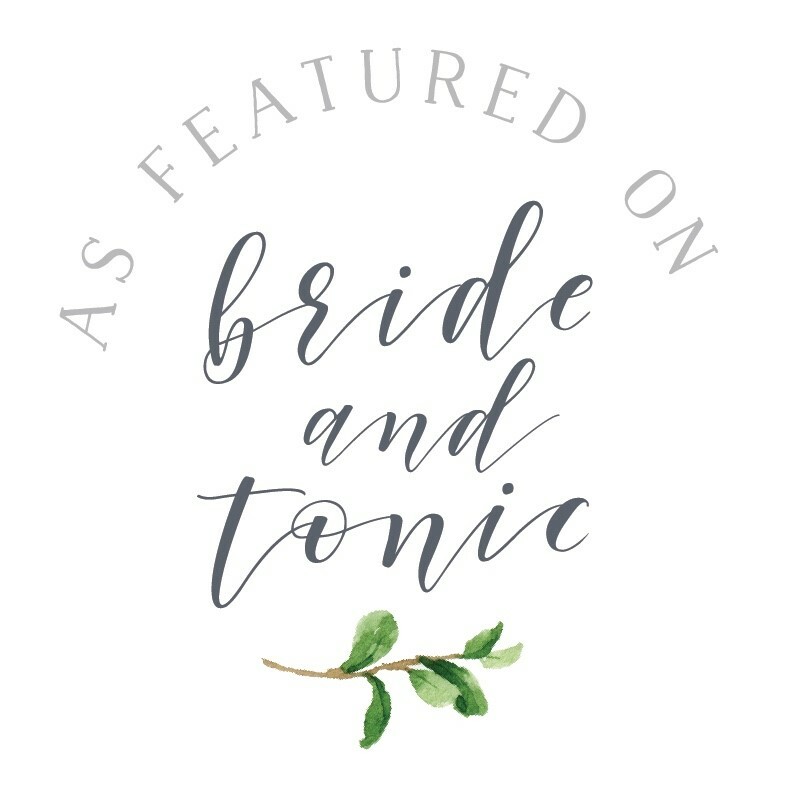 “Tina was recommended to me and I am so pleased to have her on board for my wedding party. My mum and I met Tina for a trial run and she was so nice to us, excellent service and clearly a lady that knows her make up! Trust me she has enough of it! Tina puts you at ease and makes you feel so special. “A magnificent artist for any occasion !!!!! 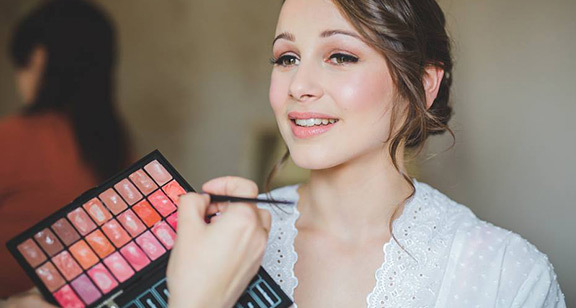 Tina’s passion for makeup shines right through in her work. She has a genuine up beat and fun personality and listens to her clients, delivering the makeup results you only ever see on an airbrushed magazine advert. Tina did my makeup on my wedding day and made me look glamorous but natural at the same time. In addition she has worked her magic with the make up brush for a few special occasions and I never fail to be surprised at the reflection looking back at me in the mirror. I love the way she brings out the glamour queen in you !!!! Holly Henderson-Roberts, sister of the wonderful Ella Henderson.